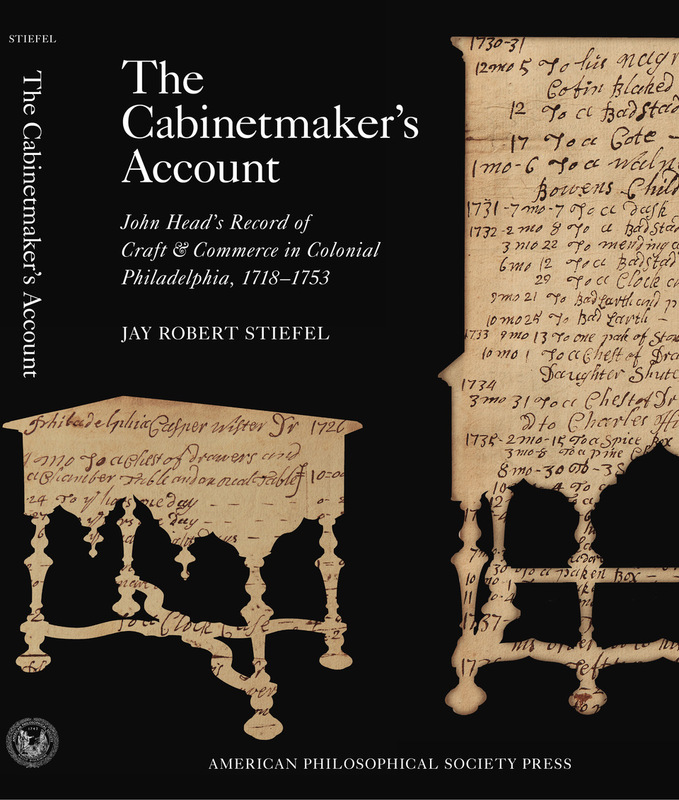 The account book (1718-1753) of Suffolk-born joiner John Head (1688-1754), an immigrant to Philadelphia, is the earliest and most complete to have survived from any cabinetmaker working in Great Britain or British North America. Head’s ledger offers a 35-year ‘moving picture’ of an 18th century cabinetmaker’s daily life. The Cabinetmaker’s Account was commissioned by the American Philosophical Society, founded by Benjamin Franklin in 1743, in emulation of the Royal Society. The author, Jay Stiefel, is an authority on the crafts and commerce of Colonial Philadelphia and the institutions founded by Franklin for the welfare of its tradesmen. His lecture will detail his discoveries and definitive research.